My sons bolted ahead of me and burst into the wide expanse of UpTown Climbing. Giant climbing walls stretched to the ceiling in front of us. Multiple friendly faces smiled at us and welcomed us into the first climbing gym in Baton Rouge and the largest in Louisiana. My sons found a home to run and play beneath the bouldering wall upstairs. The owner and program manager, Lee, walked over and introduced himself, beaming with pride on this special sneak peek day. Both he and his business partner, Robb, are local guys who have long dreamed of building a top-notch climbing gym in their hometown, and they will be realizing that dream around Labor Day. Lee gave my boys and I a first-rate tour of the gym, which though still under construction, is coming together in pieces. 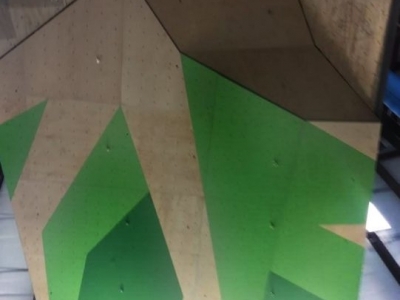 The climbing gym offers multiple opportunities for anyone to jump up on a wall and begin putting one hand and one foot after another, scaling the face of one of their towers or walls. 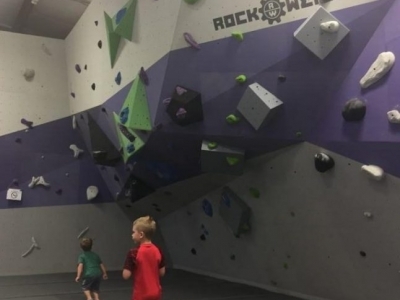 The leading manufacturer of climbing walls in North America, Rockwerx, has designed and fabricated the custom climbing walls. UpTown will have a 90-foot-long bouldering wall, over 60 rope stations up to 35 feet tall, a speed wall, crack climb, auto-bolay stations, and sport climbing. 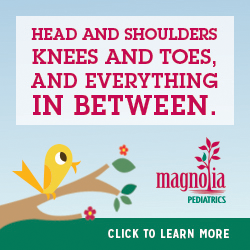 The gym is open to children, but all of those under 14 will need to be parent-supervised, and each wall will have age requirements specific to skill level and safety. In addition to climbing, UpTown is going to offer yoga, acro yoga, aerial yoga, and aerial silk classes for those who want to be in the air in a different capacity. Also, keep UpTown in mind for birthday parties and company events because they also have included two party rooms with kitchenettes. To play on the walls is affordable, $16 for a day pass that entitles you to come and go as you please. You can also pay per month or purchase a full year membership. If you don’t have all the climbing gear you need, you can rent from them for an additional cost. They are going to offer free top-rope skills class for free as a grand opening special. 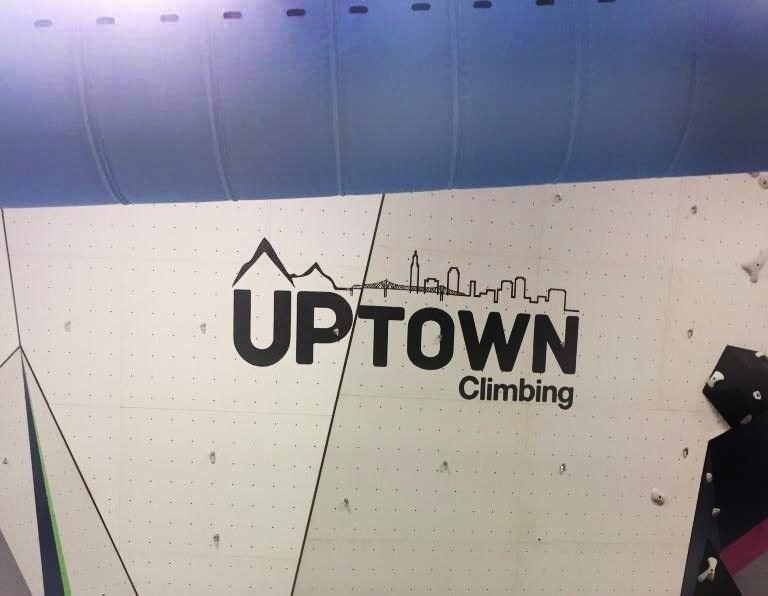 UpTown Climbing is the new place to meet and come together with others who get in shape by constantly challenging themselves. This new gym will strengthen your body, your confidence, and your mind as you strive to figure out new and different ways to reach great heights.